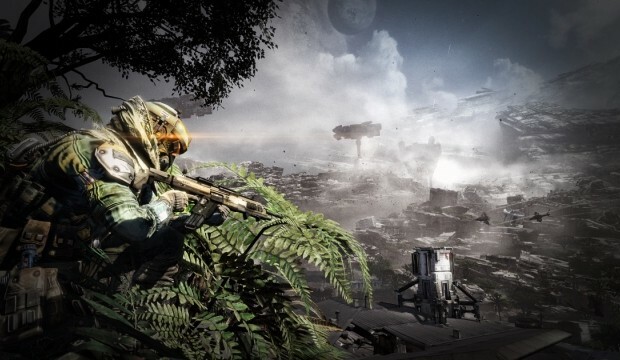 Respawn introduced a new matchmaking system last week into a couple new game modes. Since then, many fans have been complaining that it takes a little too long for the game itself to find any matches because it has to find the exact skill levels before it matches players. As a result, Respawn has turned down the effect of the new system to allow players to find matches a little quicker.